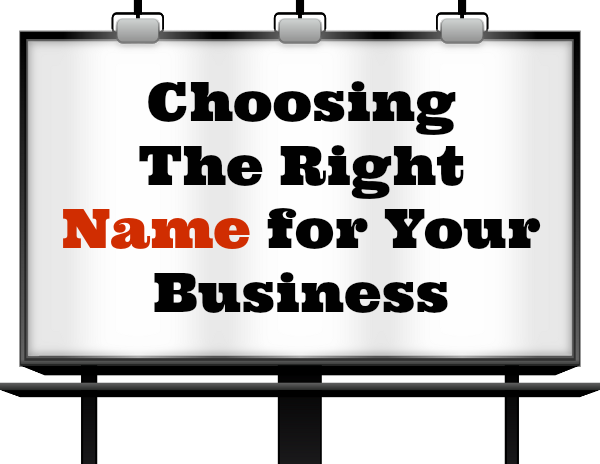 A name is like a power house for your business. It's the first thing your customer will notice, so it needs to be Easy to pronounce and unique. Where I will suggest 10 or more business names, book titles, product names, or anything you can think of to fit your needs. A well made eye catchy, unique, easy to pronounce, creative, memorable and classic name that will make an impression on your customers . All I need is some details and I will do the rest. The names I will suggest will have an available domain names. Impressive, Easy to pronounce, Meaningful, Short, Catchy, Easy to remember, Classy. Looking forward to have good working experience with you!